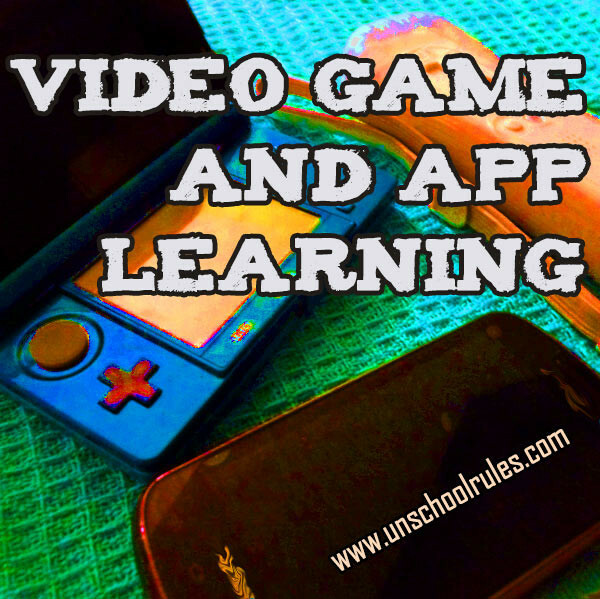 If you’re interested in how we learn while we game, through educational games and apps as well as mainstream gaming, read on! I’d love to hear your comments on all of the posts above. I’m especially interested in new suggestions for games to try, so as you find things that apply, please comment on the posts above and let me know! Like technology and how it influences learning? Check out our ultimate guide to learning from movies and TV shows, too. I contributed a chapter on learning through gaming to the Big Book of Homeschool Ideas, which also includes a ton of other ideas about incorporating technology as well as other great homeschooling tips! 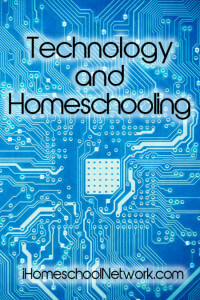 In October 2015, I joined fellow iHomeschool Network members in an awesome linkup about using technology in homeschooling, which I hope you’ll check out.